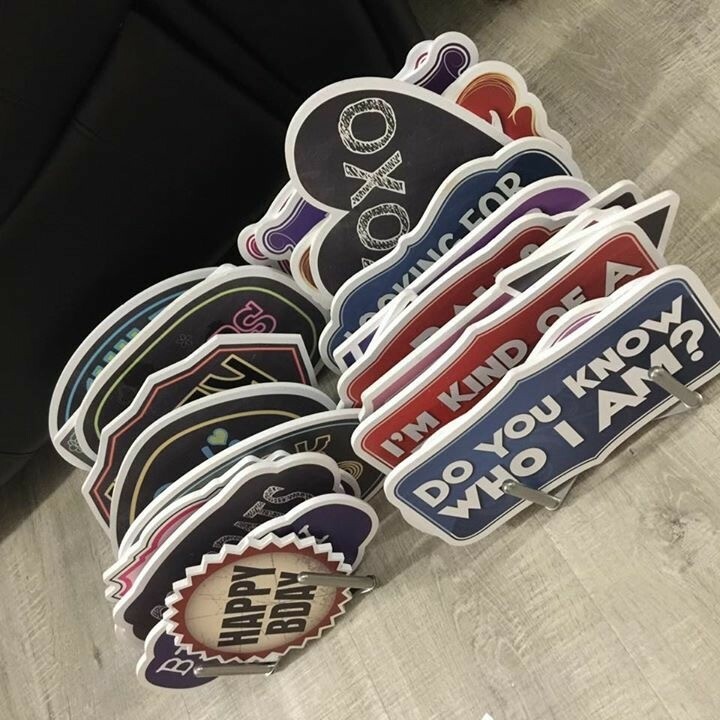 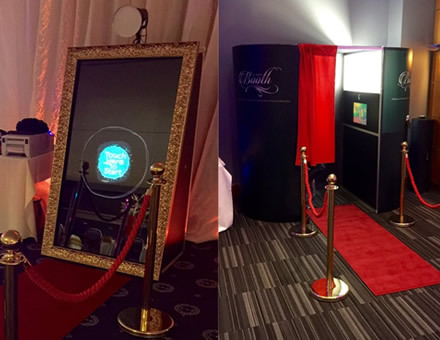 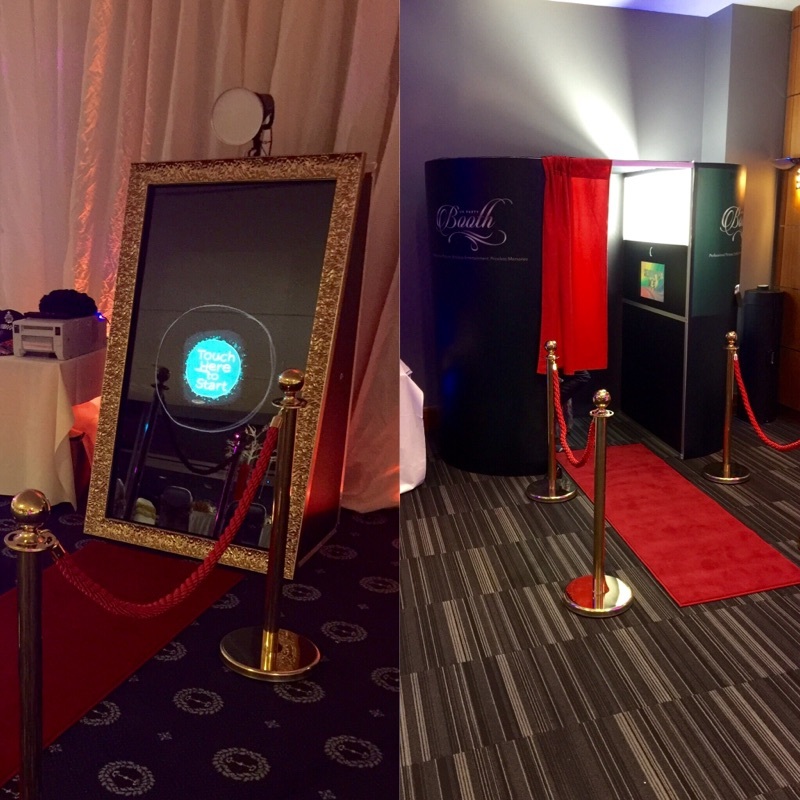 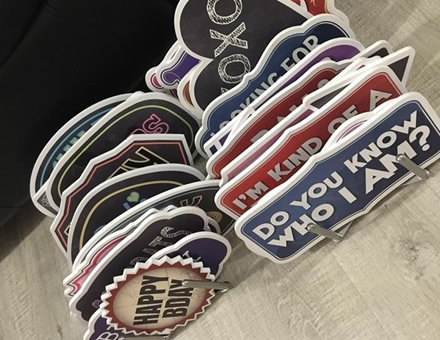 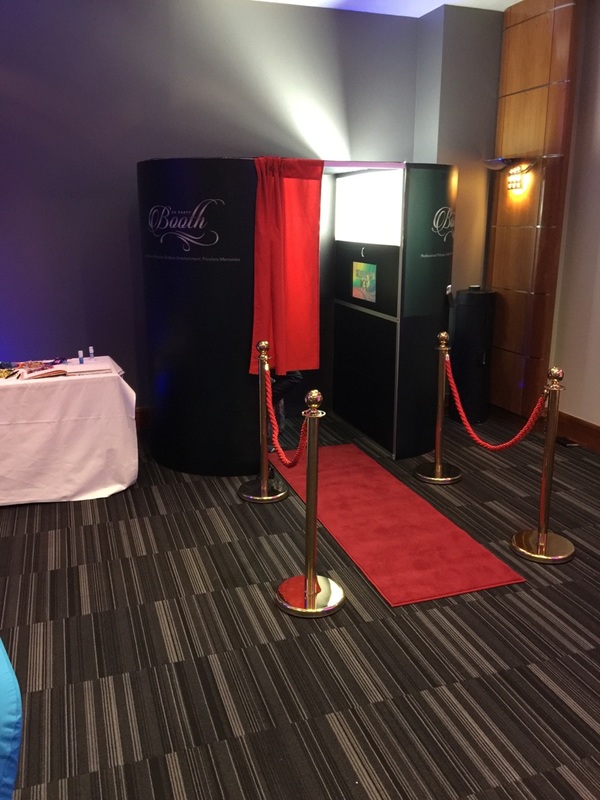 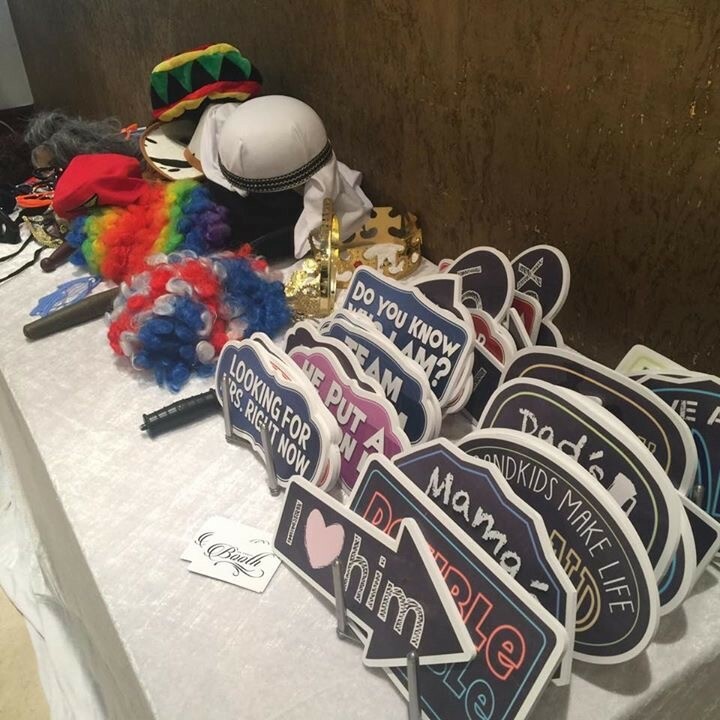 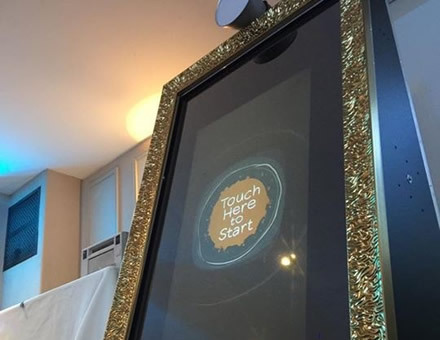 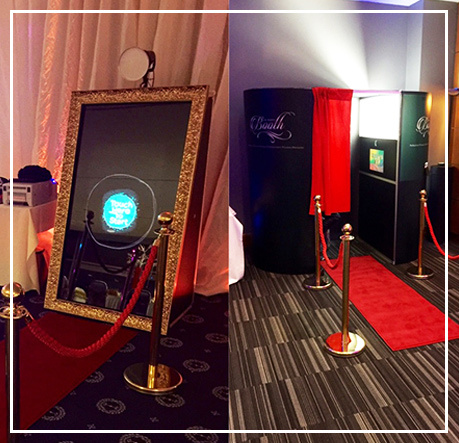 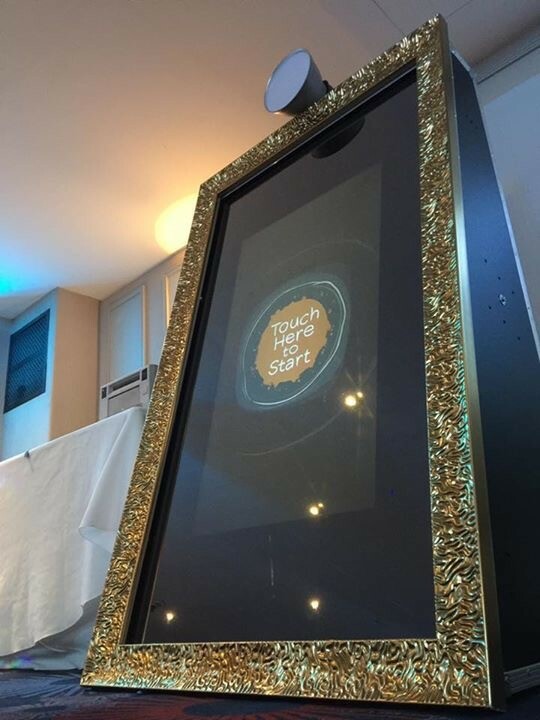 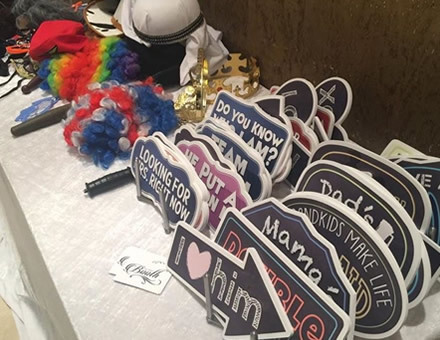 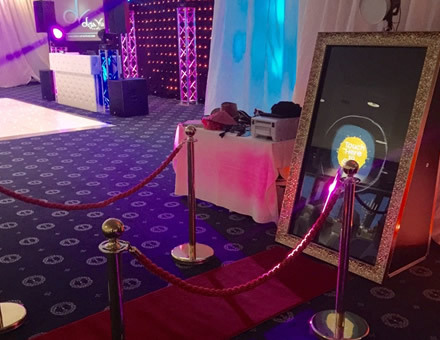 Professional photo and mirror booth hire company, we guarantee an exceptional service from the start to the end of your event. 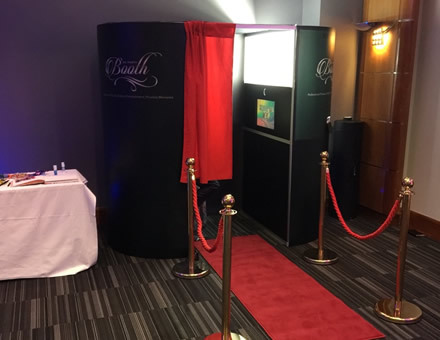 Our booths are equipped with the latest technology and lighting systems and are guaranteed to capture the moment, ensuring beautiful photos are created every time. 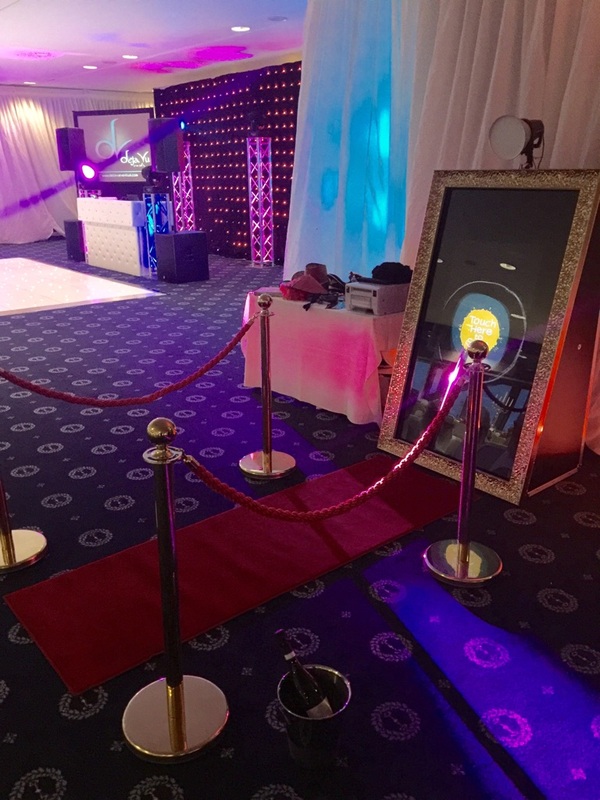 We specialise in wedding, anniversaries, award nights, birthdays, charity fund raising events, corporate events, engagements, exhibitions, parties, festivals and many more.